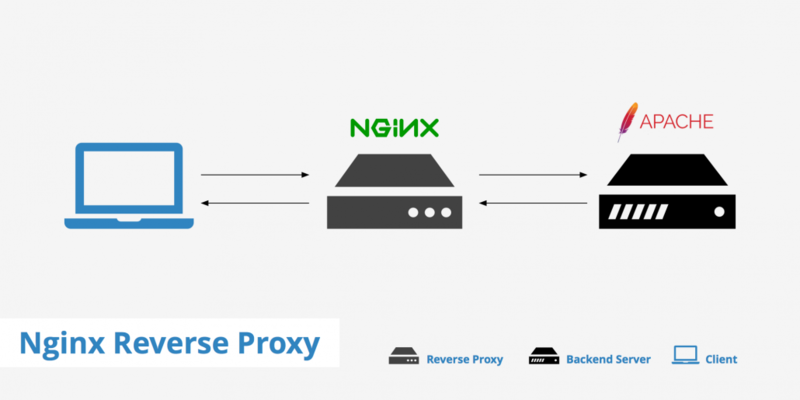 When you use nginx proxy to apache, apache picks up the IP address of your nginx proxy as the client. 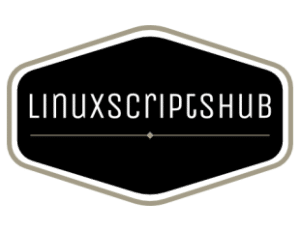 A consequence of this is that apache log files, and any application running on the apache backend, will all receive the same IP address (for example 127.0.0.1 if apache and nginx are running the same server). If you installed the ubuntu package, this should be set up for you automatically in /etc/apache2/mods-available/rpaf.conf . Once apache is restarted, you should be able to see the correct IP addresses in the apache access logs.